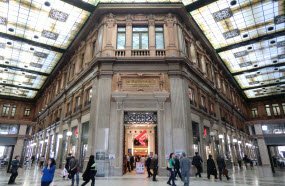 Galleria Alberto Sordi is not a huge shopping mall, but an exquisite destination for fashion and style shoppers. Galleria has a range of Italian brand stores and several places to drink a tasty Italian coffee in a calm atmosphere. Cinecittàdueis situated close to the famous film studio. 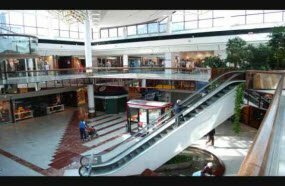 This shopping mall has not only a range of different local and international shops but also various services like hair dressers and a supermarket. Moreover Cinecittadue often hosts art exibitions and events. 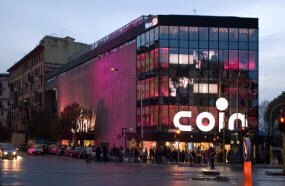 This Coin department store is an upscale store offering a wide choice of goods for the whole family. Register on the site to get International Visitors Card. Enjoy a 10% discount in all Coin departments. 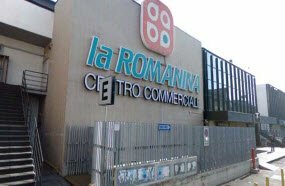 La Romanina is a big shopping center famous among the locals and tourists. Features various stores like Foot Locker, Sephora, Elena Mirò, Oltre etc. A huge hypermarket Carrefour also offers a range of goods for the whole family. 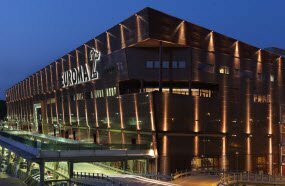 Euroma2 is a huge shopping mall situated on the outskirts of the city. Offers a wide range of reasonably priced high-quality goods in local shops as well as in world-known brand stores and Ipercoop hypermarket..